A must have Rockabilly double decker! 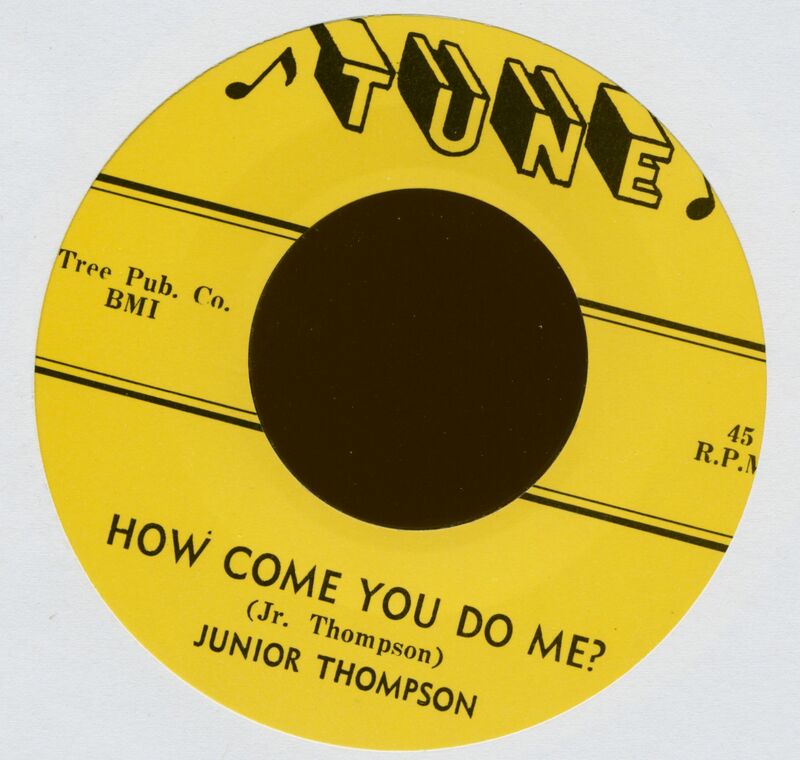 Revered by rockabilly fans the world over for his Meteor recording of Mama's Little Baby, Junior Thompson enjoyed a brief, incendiary career as a rockabilly singer. According to Social Security records, he was born Jesse Thompson in Florence, Alabama on February 21, 1937, and his story has been fully and ably told by Martin Hawkins in the notes accompanying 'The Complete Meteor Rockabilly And Hillbilly Recordings'. Hawkins portrays a singer torn between the worldly life of the clubs and the spiritual life. It might have been easier to decide one way or the other if Thompson had seen any success in the secular field, but he really didn't. After Meteor, there was a record on Tune in 1956, but his next record was Jungle Girl for Jewell Wear's JJ's Records around 1967. We might have learned more about this label and its background, but Miss Wear died on December 31, 2006, just days before research on this project began. For most of this time, Junior was managing a clothing store in Florence, and it's unclear how he came to remake Jungle Girl for Atlantic at the local FAME studio (if indeed it was a remake). Atlantic had been manufacturing and distributing for the FAME label since 1964, and Jerry Wexler had started to bring his soul artists there. Thompson quit music soon after the Atlantic/Atco single, and only decided to get back into it in 1978. He was to appear at a political rally at the end of August 1978, but died the day before of a heart-attack. He was 41. 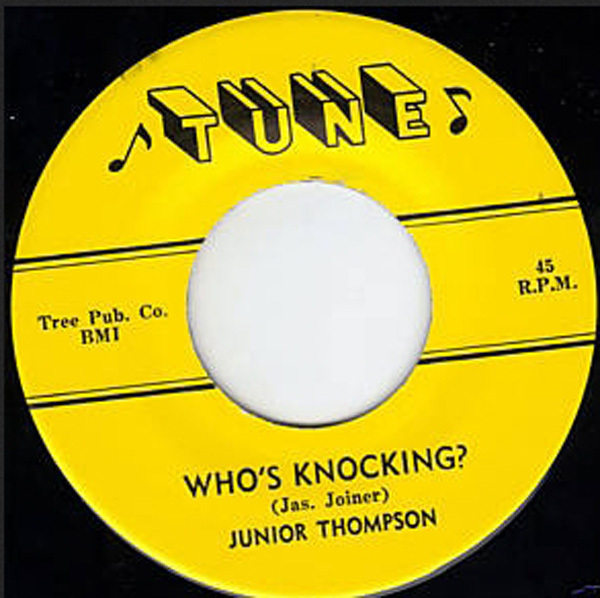 Customer evaluation for "Who's Knocking - How Come You Do Me (7inch, 45rpm)"